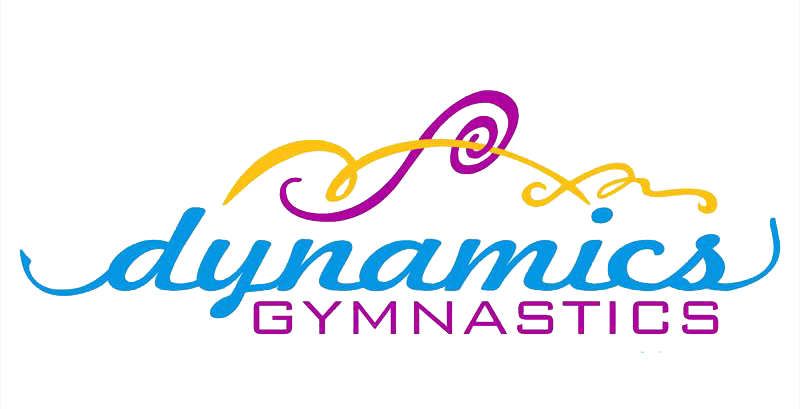 Have your next birthday at Dynamics Gymnastics! ​​You'll love the in ground trampolines, foam pit and tumble track. Did we mention you get the gym all to yourself? It's a party your family and friends won't want to miss! $25 - Extra 30 minuets. MUST be added when you schedule the party. 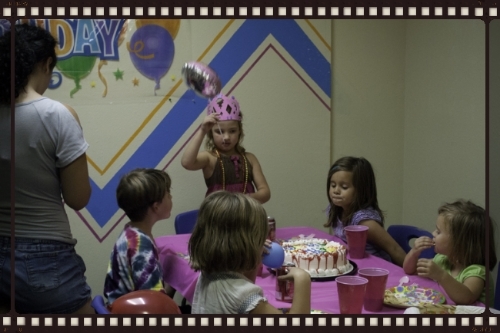 Q1: What is provided at birthday parties? A: All paper products are provided. Tablecloths, plates, bowls, cups, napkins, forks, and spoons. We also have a refrigerator/freezer. Q2: How do I schedule a party? A: Call the gym, or come by to schedule a party, once the party is scheduled and the deposit is paid you will receive a confirmation e-mail. Q3: What do I need to bring? A: Food, drinks and any themed decorations. Q4: How early can we arrive? A: You and your party may arrive 15 minutes before the party starts. Q5: Is the deposit refundable? A: No, this is to save the date of your party and is not refundable. Q6: If nobody shows up do I still have to pay for the party? A: Yes, you still have to pay for the facility and the hostess. Q7: Do I pay for siblings too? A: Yes, any child that is in the gym, and on the equipment is counted toward your final payment. Q8: Can the adults play on the equipment? A: No, anybody over the age of 18 is not allowed to play on the equipment. Q9: Can I tip the hostess? A: Yes, you are more than welcome to tip the hostess. Q10: How late can my party stay before I get charged for an extra 1/2 hour? A: It is our policy to charge $25 for an extra 1/2 hour if you are still there 15 minutes after the party is to end.